Monstera Leaves On Grey Concrete Background. View From Above. Monstera Background. Summer Nature Spa Fashion Concept. Horizontal With Copy Space. Lizenzfreie Fotos, Bilder Und Stock Fotografie. Image 114631576. Standard-Bild - Monstera leaves on grey concrete background. View from above. Monstera background. Summer nature spa fashion concept. Horizontal with copy space. Monstera leaves on grey concrete background. View from above. 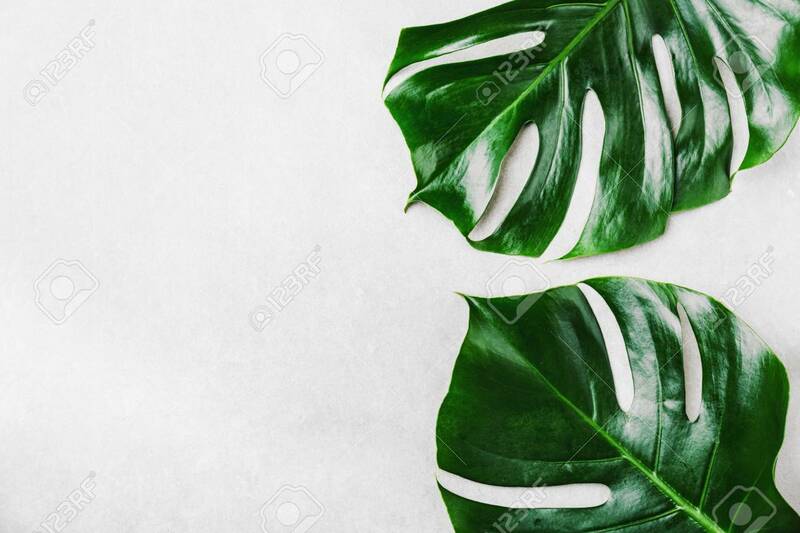 Monstera background. Summer nature spa fashion concept. Horizontal with copy space.